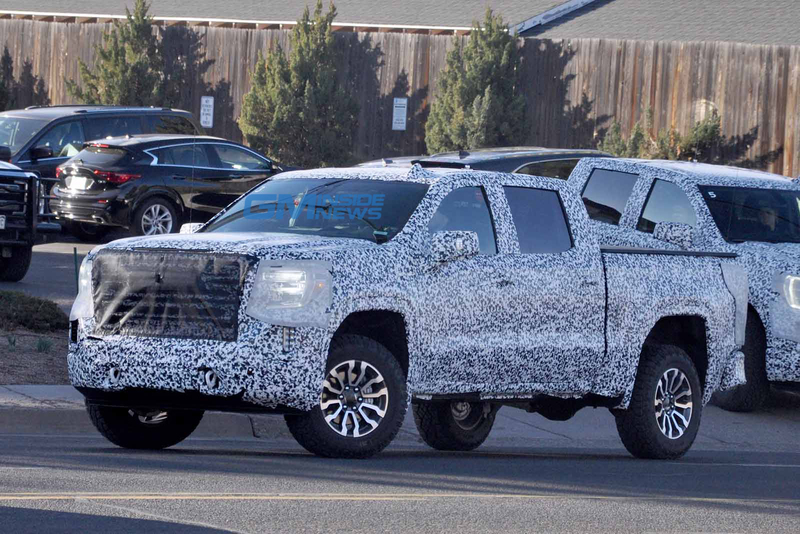 GMC has just given us the first teaser image of the upcoming 2020 Sierra HD, in what looks to be Denali trim. 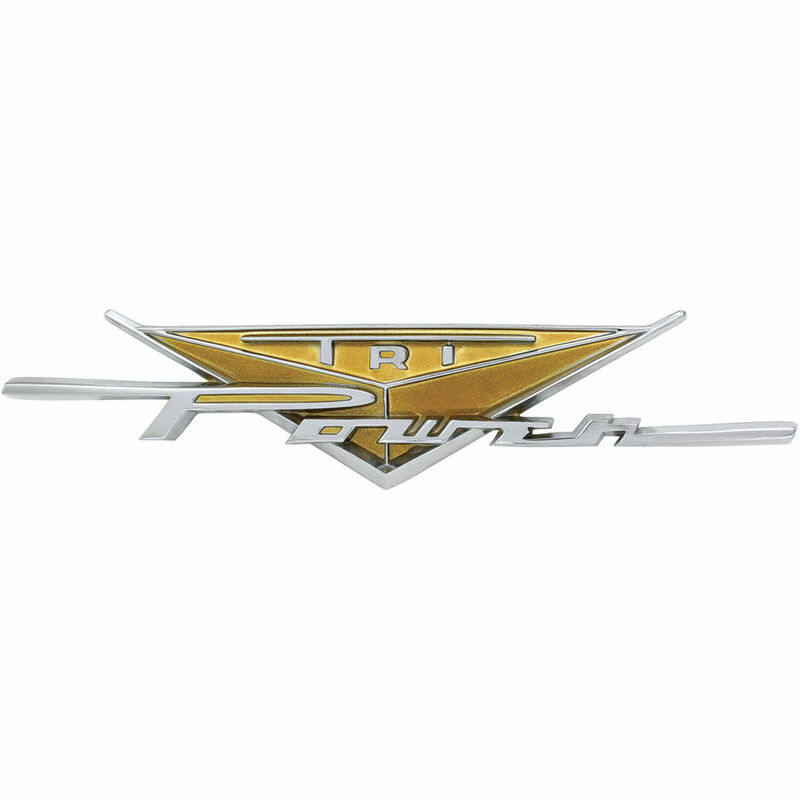 Make no mistake, if the rest of the nose looks anything like this, it’s going to be just as bold as the Chevrolet Silverado HD we saw last month. 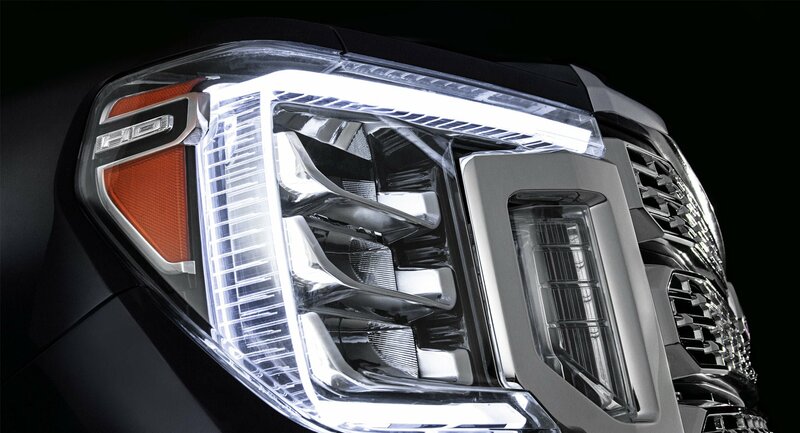 Triple-stack headlights look to be on order, for one. 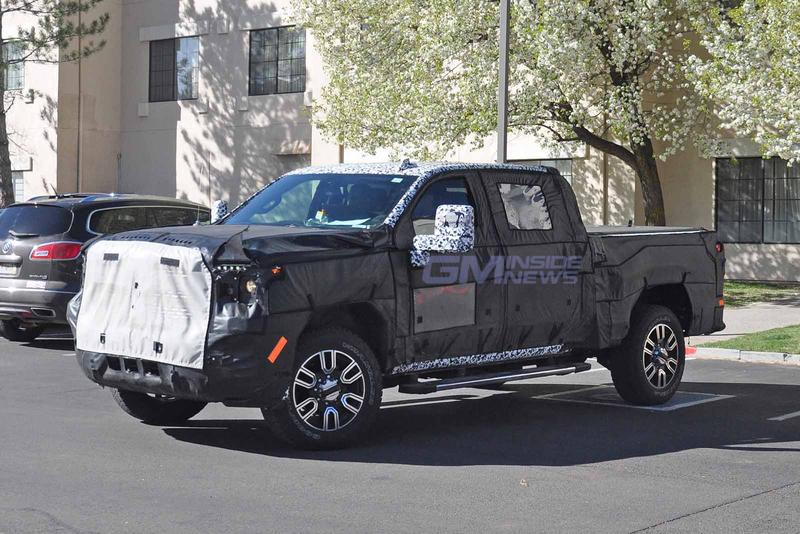 And the grille looks to be absolutely massive, as one would expect from any self-respecting modern HD truck. The debut for the Sierra HD is set for some time in the latter half of this year. So expect a long teaser campaign and more images as we get closer and closer to the real reveal. 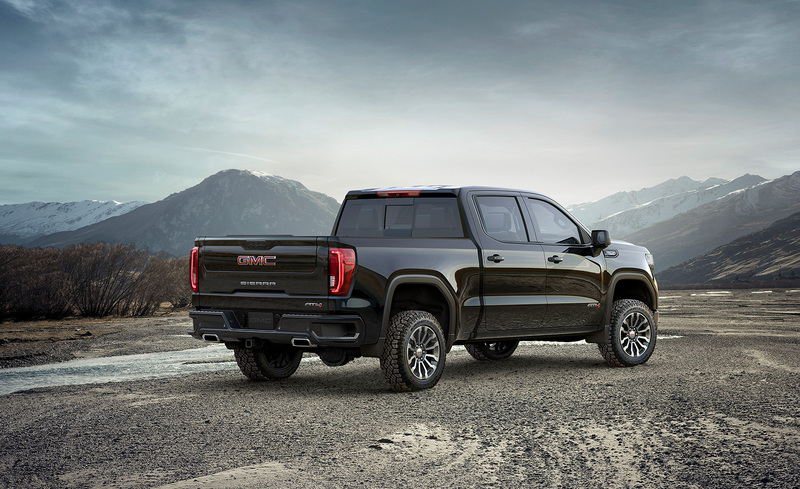 Expect it to stay in-line with the Silverado HD, which is set to get a gas V8 and a Duramax turbodiesel V8. With a 10-speed auto on the diesel and a sixer on the gas engine. The already quoted 910 lb-ft of torque for the Silverado HD suddenly seems less impressive after Ram announced they were breaking the 1,000 lb-ft mark with the upcoming Ram HD. With the truck making a debut this year, expect a full reveal soon. Maybe as soon as the Chicago auto show next month. And if you want chrome, the Denali version will give you all you can handle.